Free shipping. Buy direct from HP. See customer reviews and comparisons for the HP df1010v2 Digital Picture Frame. Upgrades and savings on select products. 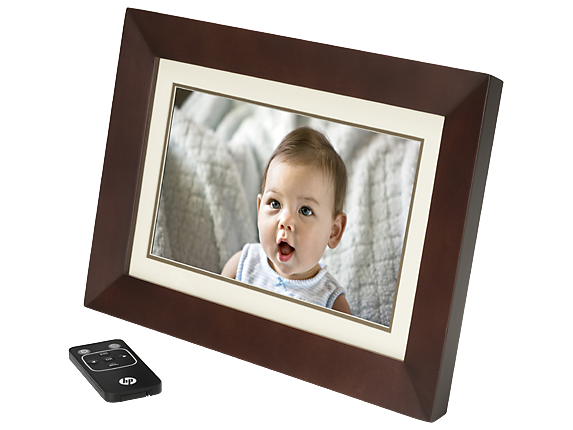 Update your home or office and display your memories with the HP 10” Digital Picture Frame. Enjoy many of your favorite photos on a stylish, easy-to-use frame. Just take the picture, insert the memory card and ENJOY!